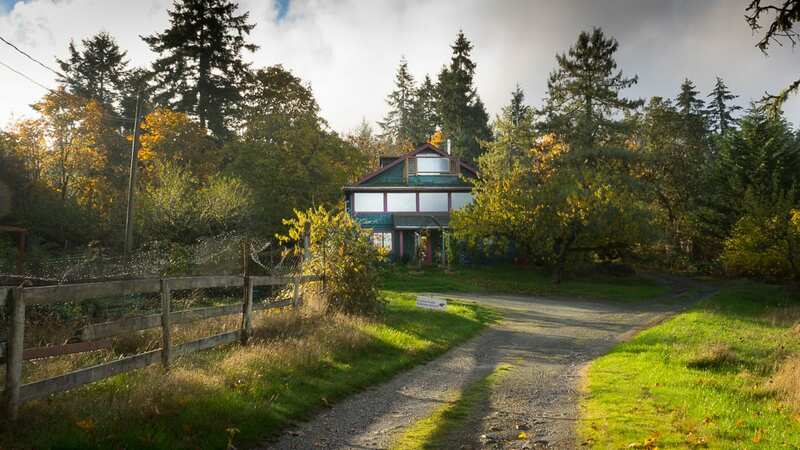 Kallayanee hosts all of her classes in her beautiful rural home in North Saanich. Kallayanee’s Kitchen offers a full schedule of classes in the Fall and Winter of every year. You may browse our online class syllabus for more information about all of our classes and the dates when they will be held. All classes are held at Kallayanee’s home in North Saanich, 1455 McTavish Road. For each of our public classes, we charge $60 per person, plus GST, for a total of $63. We do require advance payment to confirm class bookings but provide unconditional refunds up to 48 hours prior to a class. Saturday, October 13: 2:30 p.m.
Saturday, October 27: 2:30 p.m.
Saturday, November 17: 2:30 p.m.